Recognized by their unique sand colored covers, Borch maps are produced by a small independent firm located in a small town in Bavaria, Germany. Borch is very proud of their high quality, European style cartography as well as their soft laminated, folded products made 100% in Germany. The maps include a high level of detail which includes climatic, demographic and geographic information. As the leading map maker in Hungary for more than 60 years, Cartographia's maps and atlases are respected all around the world. Cartographia produces European Road Maps, International City Maps and a World Travel Map series intended primarily for use by people outside Hungary. Each map contains a wealth of information, precise quality mapping, index and legend in at least English, German and French. As a result you will find Cartographia products available in most European countries as well as in the United States, Asia, Australia and Africa. Readily identifiable by their red atlas cover DeLorme has been directly responsible for many of the major technological advances made in the mapping industry over the past 30 years. 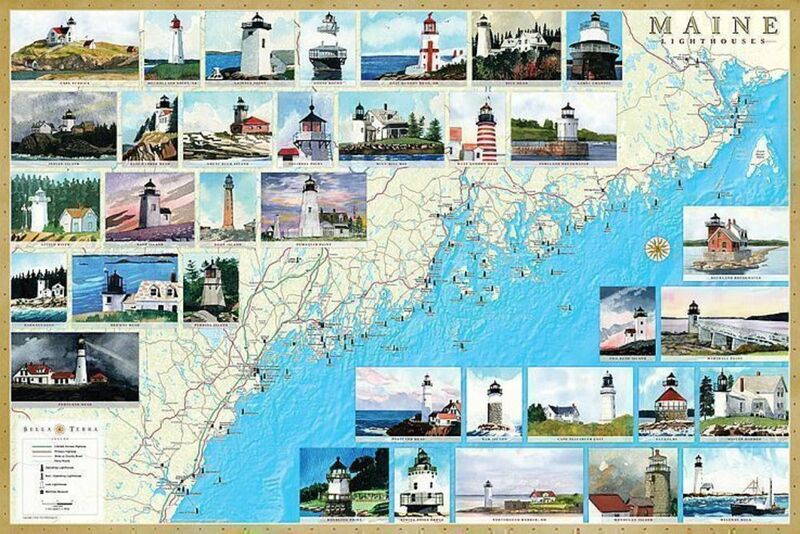 In addition, DeLorme is the only major atlas series covering all 50 US states. Each Delorme paperback atlas contains topographic maps with unbeatable detail, plus gazetteer information on great places to go and things to do and is roughly 11" x 15.5" in size. You can trust that the Delome atlas is reliably the utmost authority for trip planning and backcountry access. 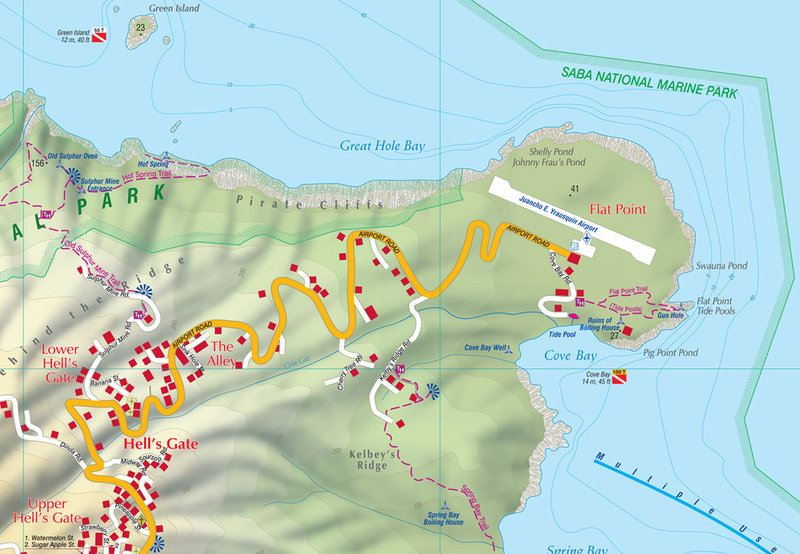 Earthwalk Press publishes topographic maps of national parks and wilderness areas. As former seasonal national park rangers and avid backpackers, we design our maps to cover everything we want to know when planning a trip. Our maps are updated from USGS maps, working closely with the managing land agency to ensure accuracy. Scale is generally 1:48,000 or 1:62,500. They are printed in 5 or more colors for easy readability and often include the detailed hydrology and place names of 7.5-minute USGS quads. Extensive text covers regulations, minimum impact techniques, safety considerations, and natural history appropriate to the area, so our maps serve as guidebooks as well as maps. Most are printed on 27-inch X 39-inch waterproof stock and folded to approximately 6 inches X 9.75 inches. Our Grand Teton National Park Photographer’s Map and Guide is a specialty map that offers 82 photographs keyed to 50 photographic points on a shaded relief map. Topographic maps, some shaded relief. One specialty map for photographers. 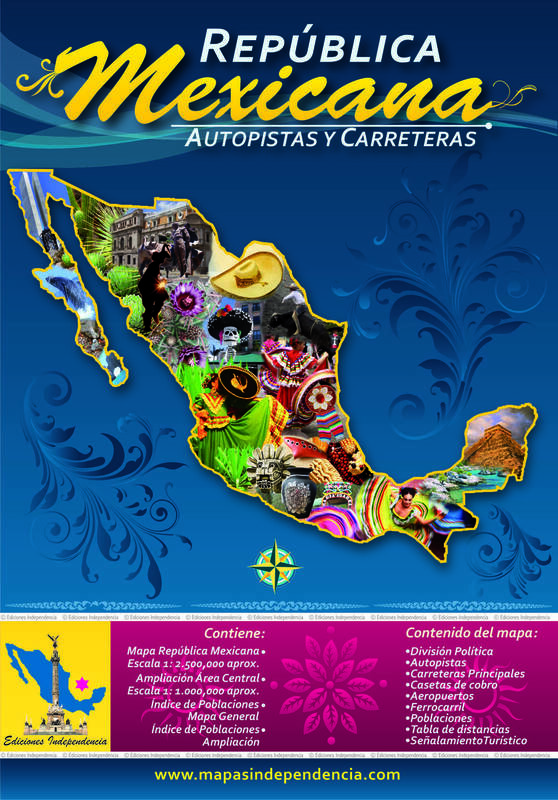 Maps of Mexico (whole country, including wall maps), maps of every state in Mexico, detailed maps of major cities in each state, Mexico Road Map, Mexico Highways and Road Maps. Franko Maps began in Southern California's mountains and then expanded to the coast and islands off of California. After that, they expanded to Hawaii, the Caribbean, Micronesia, and Florida. The mission of Franko Maps Ltd. is to provide, continually improve and broadly distribute visually appealing and informative guide maps of extraordinary and interesting destinations. Colorful and bright, Franko Maps are printed on durable waterproof synthetic paper using fade-resistant inks. While incorporating a wealth of information, the detail of the maps incorporates a love and respect for each location, its natural environment and its history. Each map provides a wealth of information including what to see and do, dive sites, surfing spots, trails, historical sites, scenery, cultural facts, activities and attractions. Headquartered in Austria, Freytag & Berndt offers a wide variety of maps covering all areas of the globe. 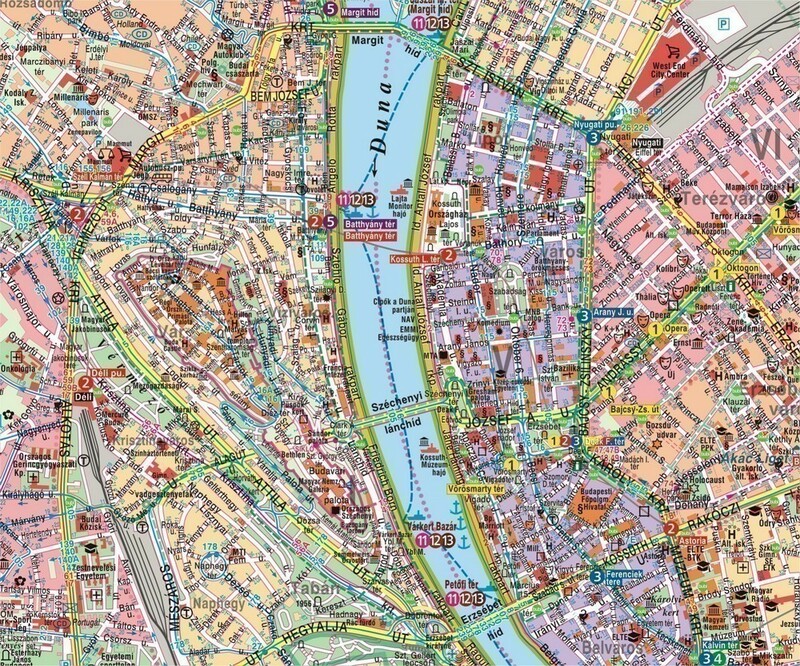 Apart from the the well-known road and leisure-time maps, Freytag & Berndt also offers all kinds of atlases, city maps, hiking maps, posters and multi-media products. 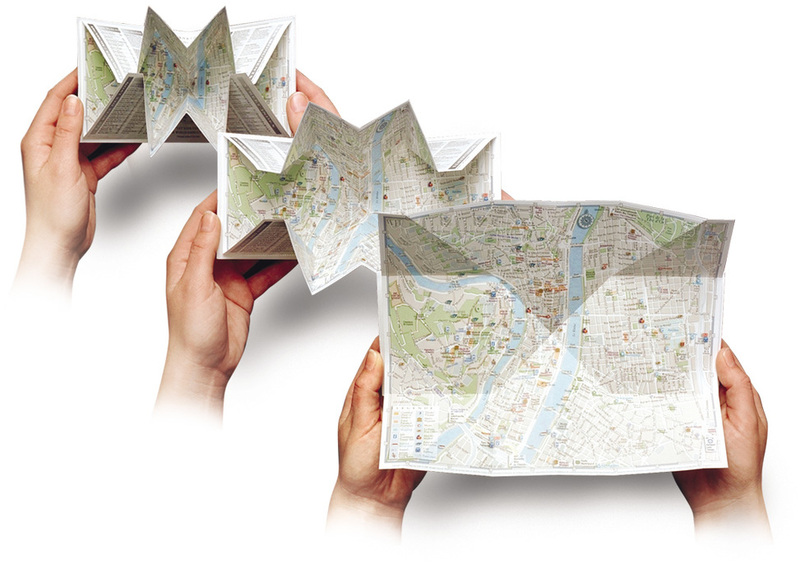 Freytag & Berndt's series of road, leisure time and city maps are folded protected with a soft cover. Many of the maps provide the normal details plus postal codes, tourist information, road distances, culture guides, car ferries, and other helpful information. Most products of Freytag & Berndt - especially atlases - are characterized with through road maps which give users an overview of highways through the city to simplify quick and easy crossing. Moreover all important products are equipped with GPS information. Colorado based GTR Mapping was started in late 1984, by an exploration geologist with an extensive Rocky Mountain travel background. 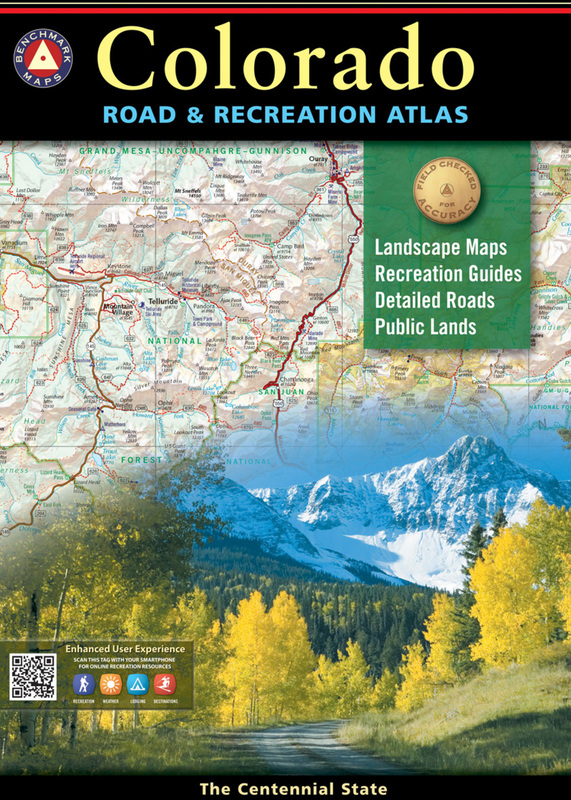 GTR's first published map was in 1985, the Colorado Geologic Highway Map. Since their start GTR has evolved along with the mapping industry, moving from manual cartography to the use of computers and digital files for map compilation and printing. GTR constantly collects, reviews, and organizes information for map updating and compilation. In addition to field checking, sources used for information include the departments of transportation, State Parks, Fish & Game, U. S. Forest Service, National Parks, U. S. Fish & Wildlife, Bureau of Reclamation, Corps of Engineers, Census Bureau, local chambers of commerce, and visitors bureaus. 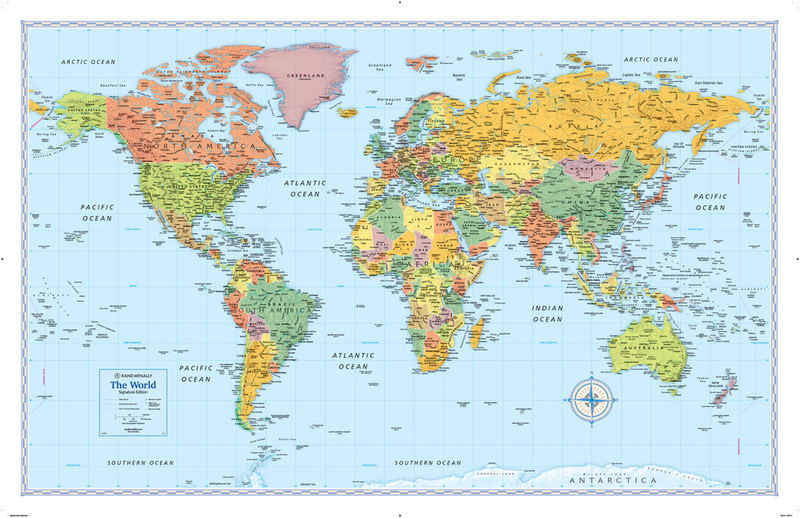 As a leading map maker in Australia for more than 25 years, Hema's maps and atlases are respected all around the world. 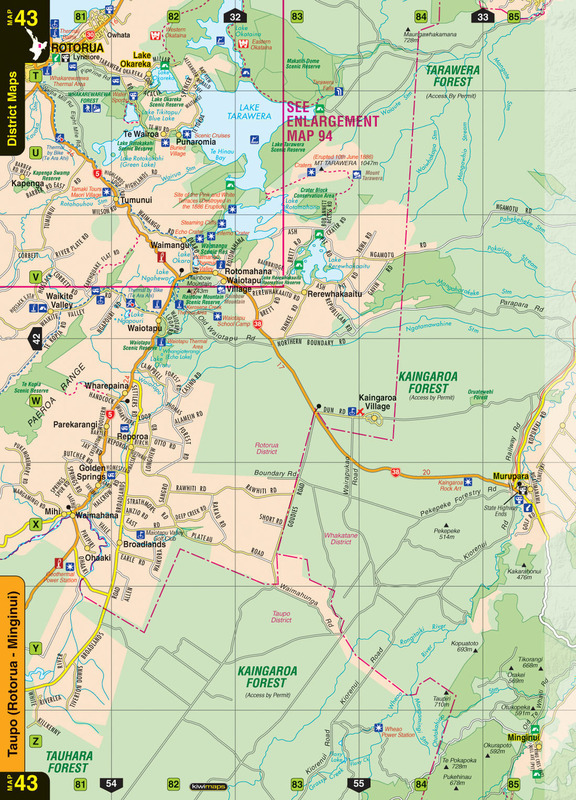 Hema produces road Maps and atlases for Australia, New Zealand, many Pacific Islands and the USA. 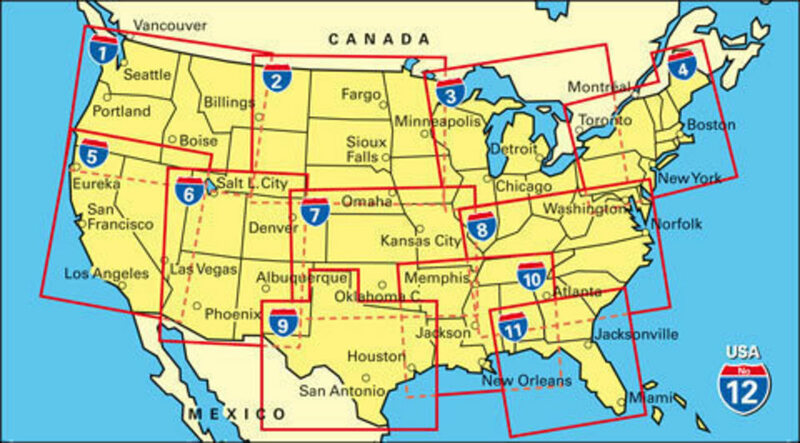 For the United States they produce a series of six regional maps, USA maps, and the Ultimate Road Atlas and GPS Companion. Based on Saint Martin in the Caribbean, Kasprowski Publisher specializes since 2002 in designing and publishing original high-quality road and adventure maps of popular Caribbean travel destinations that are under-represented on the cartographic market. Every new edition is revised for accuracy and completeness based on the company's own surveying and official documents from local governments. One of the unique features of our maps of this part of the world is the completeness of the road infrastructure shown, which includes street names, main and secondary roads, detailed insets of major urban areas, and full street indexes. Our maps also include a growing set of information for sight-seeing and other activities, such as historic sites, hiking trails, biking routes, diving and shipwreck sites, water sports areas, beaches, marinas, mooring locations, scenic views, nature reserves, bird-watching sites, hill peaks, and many other attractions and key points of interest for travelers. All our road and adventure maps also feature rich topographic detail, symbol keys, scales, longitude and latitude lines, depth curves, and soundings in meters. 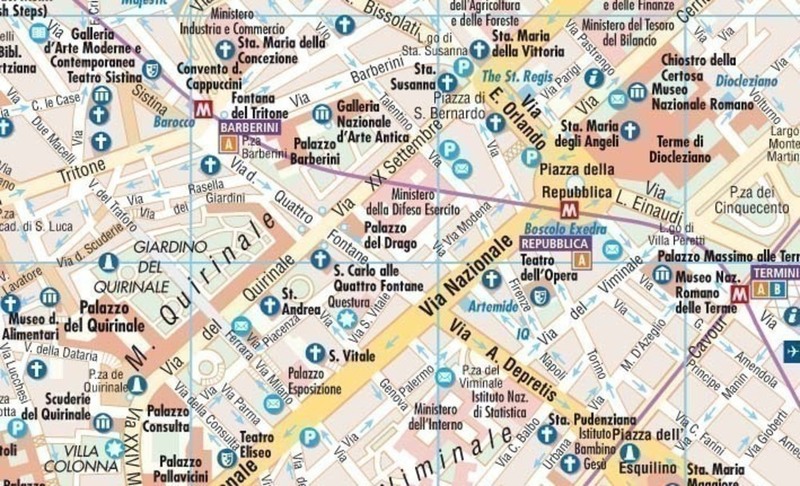 Geo4Map, founded in 2009 as a spin-off of Istituto Geografico De Agostini, has demonstrated considerable capacity for growth over time boosted by two important objectives: in 2014, the acquisition of De Agostini's entire geo-mapping publishing division and, in 2015, the launch of the Libreria Geografica brand, specialized in publishing, educational and scholastic products. Libreria Geografica encompasses the tradition and evolution of De Agostini's centuries-old history, adding value to such elements in order to guarantee products that unite experience and quality as well as innovation in up-to-the-minute technologies used in geographic and cartographic publishing. Litografia Artistica Cartografica (LAC) was founded in Florence in 1949 is the only Italian private company - there are only a few in the world that makes relief cartography. LAC products can be found in bookstores, newspapers kiosks, as well as motorway stations across Italy. More than a million people every year choose an LAC map. Now, through East View Map Link these maps are available to the general public in North America. Lonely Planet is the world’s most successful travel publisher, printing over 120 million books in eleven different languages. 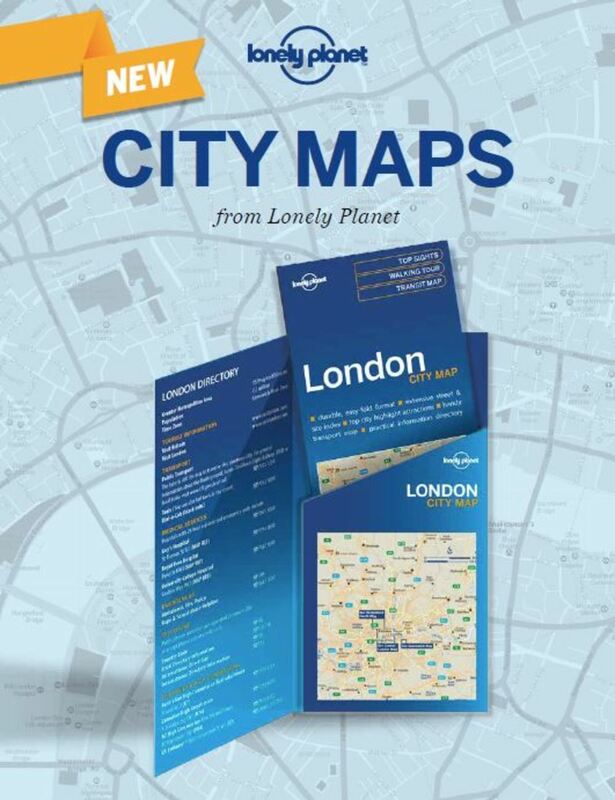 Along with guidebooks and eBooks to almost every destination on the planet, Lonely Planet also produces a range of gift and reference titles, children's books, city street maps, an award-winning website and magazine and a range of digital travel products and apps. Trusted advice from a trusted source. From a single guide created over 100 years ago to promote road travel at the start of the automobile age, Michelin has grown and expanded its range of road and street maps and road atlases, as well as travel and dining guides, for Europe, North America, the Caribbean, and select world locations, including maps for Africa. Maps are grouped in collections to meet different navigational needs: country and regional maps for a higher-level perspective, Zoom maps for close-ups of popular tourist areas, local maps for French and Italian back roads, and city street maps in both paper and laminated format. Michelin also offers informative, colorful wall maps of the US and the world, in paper and laminated format, which serve as a decorative visual reference. Travel guides are grouped in different series to accommodate various travel styles: Green Guides for in-depth knowledge of a destination, Must Sees for short stays, and the Map & Guide series for spontaneous, spur-of-the-moment travel. The ultimate worldwide reference for dining is the iconic, red-covered MICHELIN Guide collection with its emphasis on the quality of what’s on the plate. Spiral-bound, grid-style road atlases with their wealth of road information and points of interest pulled from the Green Guides are an additional and welcome resource for drivers for in-advance trip planning or en-route decision making. No matter which travel publication is selected, travelers will find the same Michelin promise of quality and consistency consumers expect from one of the world's most trusted brands. Founded in 1915 as the Cartographic Group, the first division of the National Geographic Society, National Geographic Maps has been responsible for illustrating the world around us through the art and science of mapmaking. Today, National Geographic Maps continues this mission by creating the world s best wall maps, recreation maps and atlases which inspire people to care about and explore their world. All proceeds from the sale of National Geographic maps go to support the Society s non-profit mission to increase global understanding and promote conservation of our planet through exploration, research, and education. PopOut is the unique, genuinely pocket-sized map which features our patented PopOut fold. It is this innovative design that allows our precise, easy to follow cartography to be right in your hand when you need it most. Moreover, the origami fold means you can do away with that awkward, oversized map, making it a compact and discreet reference tool that doesn’t shout ‘tourist alert’! PopOut was founded in 1993. Having spotted a need to cure what he calls 'Map Stress Syndrome' after watching numerous tourists around the City of Bath, England, battling with oversized maps, founder Derek Dacey recalled the invaluable miniature charts he used during his days as a commercial pilot. Aiming to bring this level of usability to the city map market, a small team of designers was recruited to realise what would soon become the PopOut. 1993 saw the release of the first ever PopOut Map Bath, which was sold in the gift and souvenir trade across the city. Hot on the heels of this initial success, a research trip to the USA culminated in a redesigned layout, combining strong photo images, high quality printing and laminated covers – standards which are still adhered to today. That research trip also saw the birth of the first US destinations covered in the PopOut range – Boston, NYC, Philadelphia and Washington DC. Launched in the new style in the US they enjoyed instant success in the gift and souvenir trade. Today, PopOut produces over 100 titles for major destinations and is loved by travellers the world over. New York based, Red Maps is a deluxe city guide company that creates concise, easy-to-use, beautiful maps of major cities. Everything you need is in one richly detailed colorful drawing. Red Maps are luxurious, intelligent, practical and chic. In one gorgeous, easy-to-read map, finding a city's treasures is a breeze! 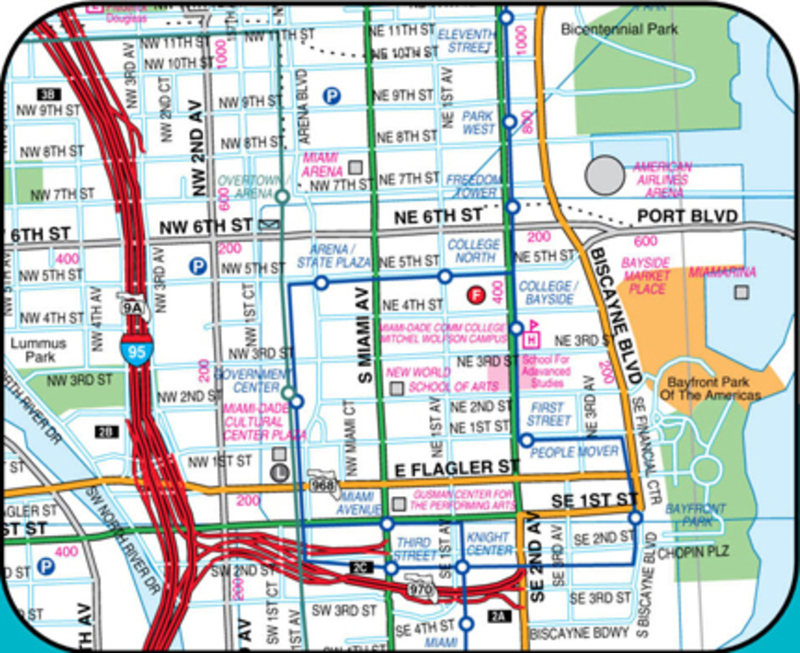 Concise Red Maps provide you with hundreds of the best shops, hotels, restaurants, architecture, cultural and historical highlights including museums and parks, and makes finding your way as easy as 1-2-3. Red Maps are waterproof with a no-glare finish and are simple to fold. Founded in 1894 by a group of bicyclists to promote the values of cycling and travel the Touring Club Ciclistico Italiano published its first maps in 1897. It did not take long before the club had 16,000 members and was promoting tourism in all forms including auto tourism. Today, the Touring Club Italiano (TCI) is a major Italian national tourist organization. Through the years, Touring Club Italiano has produced a wide variety of maps and guidebooks, and is known for its high standard of cartography. TCI is known for its detailed regional road maps of Italy which are published at a scale of 1:200,000. Touring Club Italiano also publishes prestigious guidebooks called the "Guide Rosse" or Red Guides (not to be confused with the Michelin Red Guides). These guides, which cover Italy in 23 highly detailed volumes, are printed on bible paper. 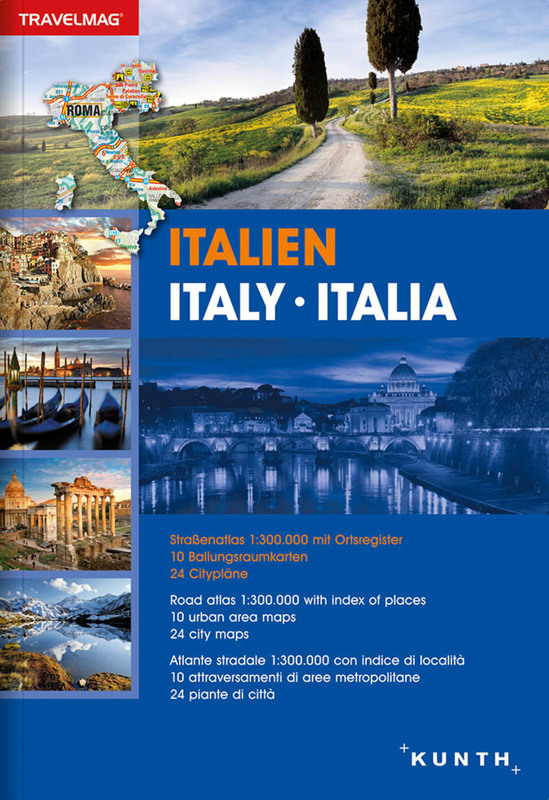 TCI also produces a wide variety of other guides to Italy.